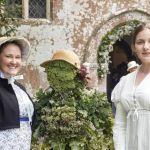 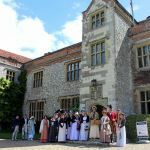 The Beaux & Belles of Beaulieu Ball held at The Domus, Beaulieu Abbey, July 2018. 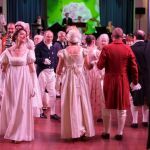 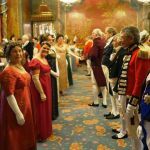 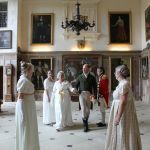 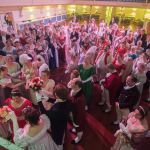 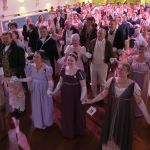 A Ball for Jane Austen - 'An English Rose' held at Winchester Guildhall, July 2017. 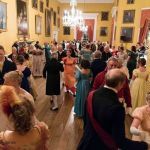 Jane Austen Birthday Soiree at the Mayor of Winchester's residence, Abbey House, December 2017. 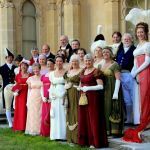 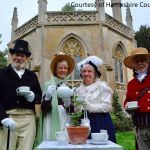 Dance Mistress: Sally Petchey, Music from the Hampshire Regency Players. 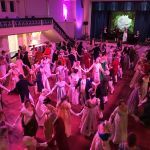 The Grand Tour Ball held at Salisbury Guildhall, October 2016. 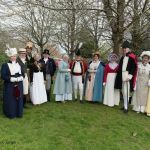 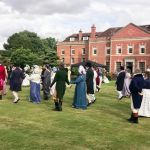 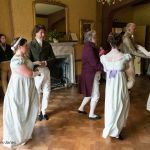 Hampshire Regency Dancers Events - a selection of photographs from our public events.